158 photos of natural beauties and ruins of the village "AZILTA", in high quality shot on the CANON EOS 700D. 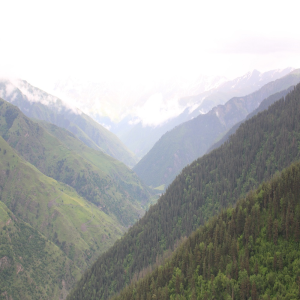 Caucasus, Dagestan. 158 photos of natural beauties and ruins of the village "AZILTA", in high quality shot on the CANON EOS 700D.